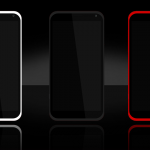 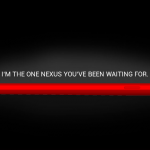 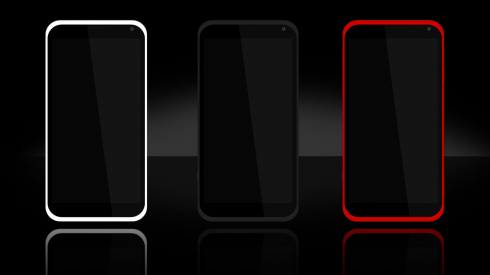 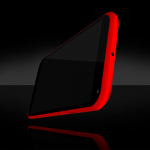 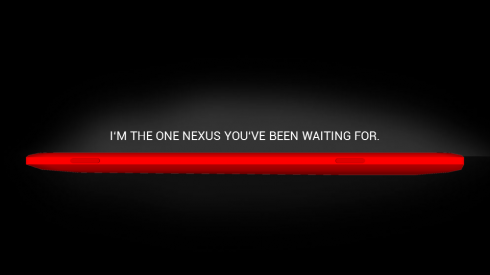 I’ve been reading rumors all day regarding the 2012 Google Nexus Phones, that may be unveiled soon. 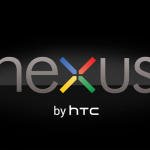 It appears that there’s a LG Nexus 4 out there, plus a Sony Nexus, Galaxy Nexus II and even a HTC Nexus 5. 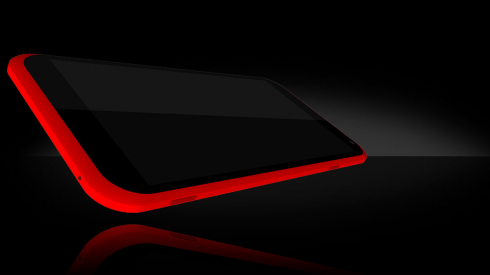 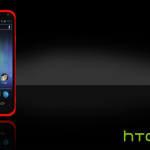 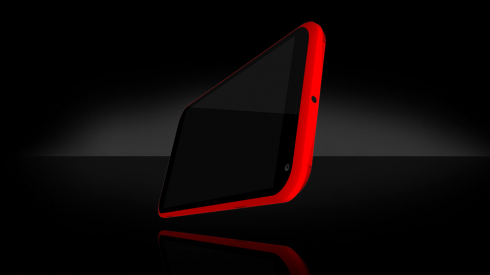 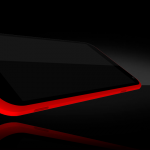 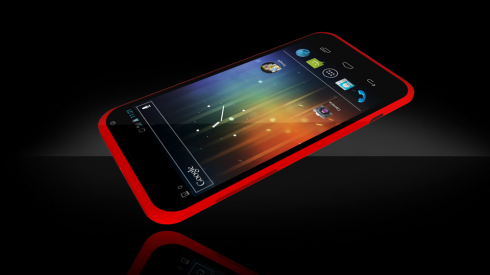 The latter fits what Hasan Kaymak has sent me a couple of days ago: his HTC Nexus concept with a Nvidia Tegra 4 CPU inside. 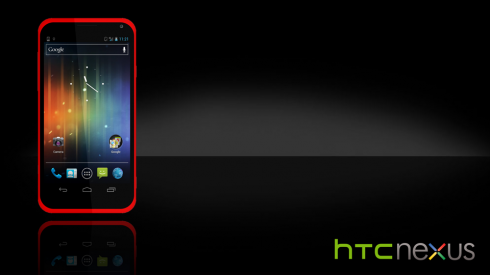 We’re dealing here with a handset that packs a 5 inch 1080p Super LCD3 display, just like the HTC J Butterfly announced officially yesterday. 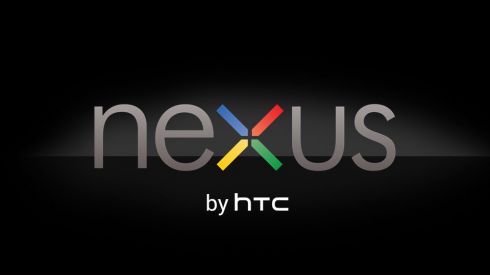 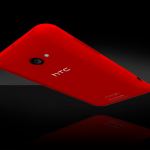 HTC Nexus 5 also comes with 2 GB of RAM, an 8 megapixel camera at the back with LED flash, a 2.1 megapixel cam with LED as well and WiFi, plus Bluetooth 4.0. 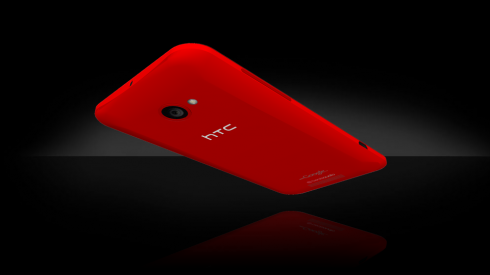 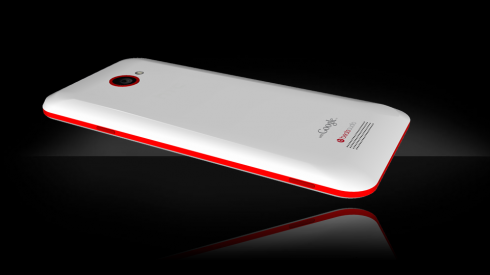 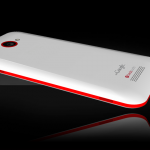 There’s also NFC and LTE and powering it all up is a 2,550 mAh battery. 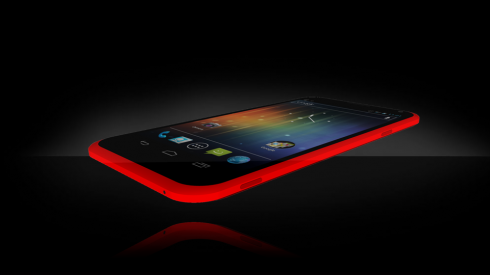 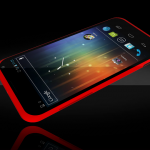 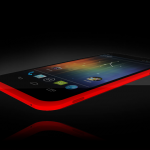 Wireless charging is available Android Jelly Bean runs the show, maybe in version 4.2.